The trick is to keep the dog and the owner happy. 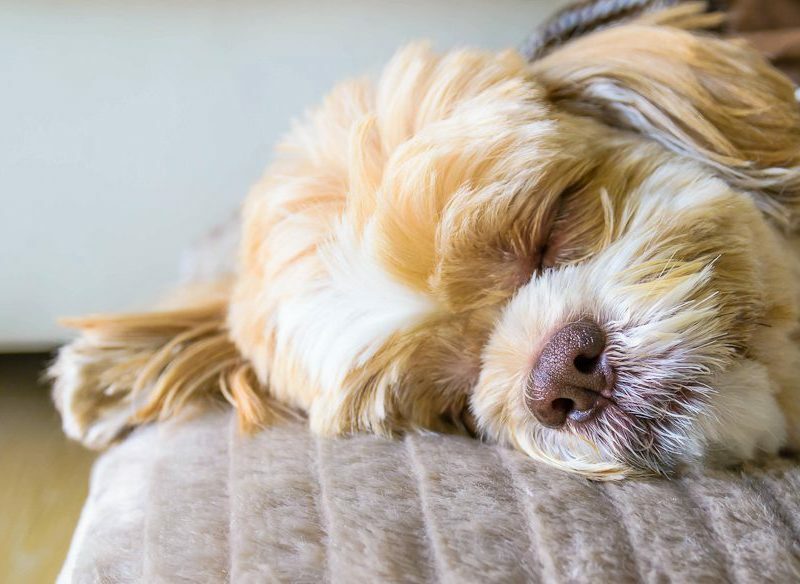 Four-legged friends can expect plush bedding, custom food bowls and a bag of gourmet treats at Langham Sydney. Pet-sitting and dog walking options are also available. $110 per pet, per night + room rate. Pups are welcomed with open arms at Hilton, Adelaide – as long as they weigh less than 35 kilograms. Time to start watching the paw-tions? $90 per pet, per night + room rate. Lilianfels Resort & Spa’s ‘Bring your dog’ package includes an overnight stay in a deluxe resort view room with direct courtyard access, a dog bed and bowl, and a free treat. POA. Furry friends who check-in here receive a trampoline bed, a water bowl and harbour-side views. Domesticated canines of all shapes and sizes welcome in one of their ground-floor rooms. $65 per pet, per night + room rate. See our dog Kingston’s review of Pier One, Sydney. There’s also Glenferrie Lodge in Kirribilli. It’s the only pet friendly hotel in the area and has a huge garden for Fido to gallop around. This area’s one of NSW’s hippest attractions and a short ferry ride to the Harbour. Pets include a gift on arrival – naturally!